In 11 days the application period for the 65 Summer Universities of 2017 ends. For many people SUs are real life-changers. They get married and also have children. This is the story of Klaudia Heijerman (néé Węglarz) and Jonas Heijerman. 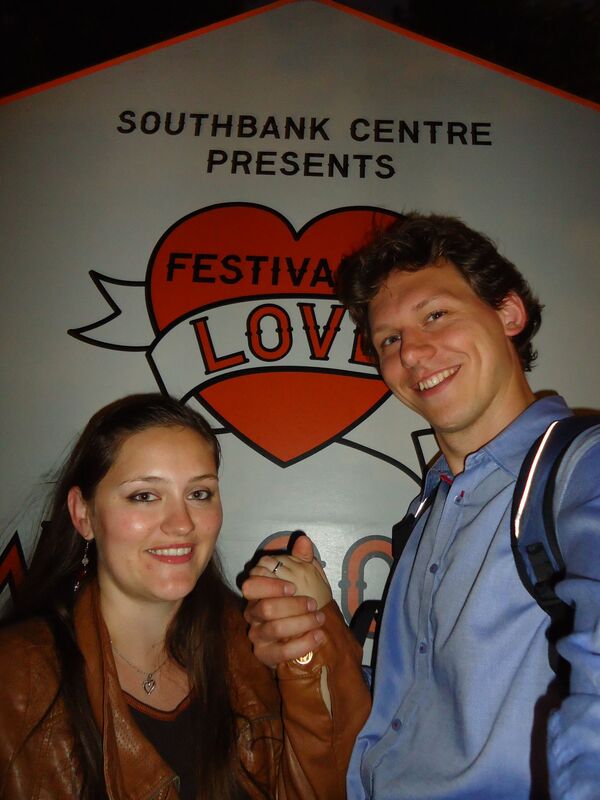 In summer 2008 Klaudia and Jonas met at an SU in Caucasus, seven years later they married in Eindhoven, followed by a church wedding with 130 guests in Kraków. GT: How did you meet? And when? 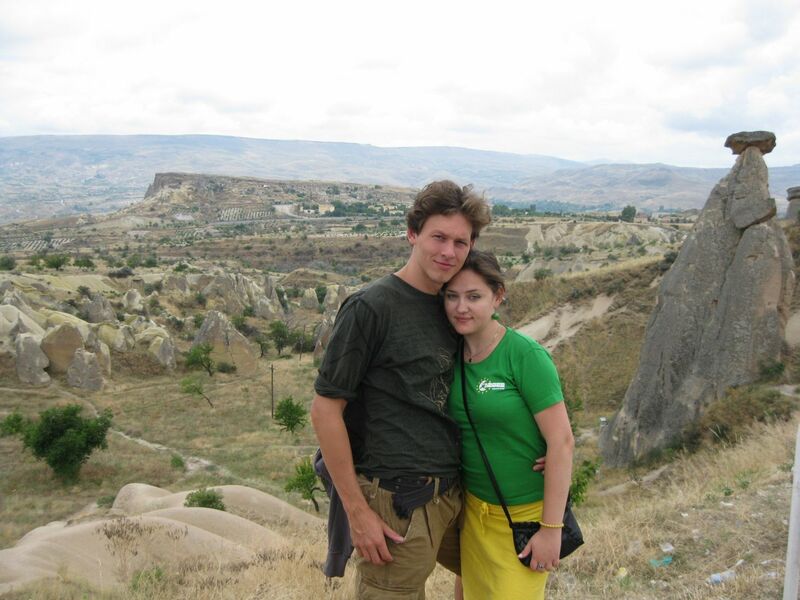 Klaudia and Jonas: We met at the SU “Lost in Caucasus”, organized by AEGEE-Tbilisi and AEGEE-Baku in the summer of 2008. We first saw each other at the Tbilisi airport around 3:00 a.m. while trying to find the organisers. GT: When did you know that your relationship became serious? This is how it started: at a Summer University in 2008. GT: How difficult was it to maintain the long-distance relationship? And which opportunities did you use to see each other as often as possible? GT: When and how did you propose? The church wedding took place in Kraków in 2015. GT: When was the wedding? And where did it take place? 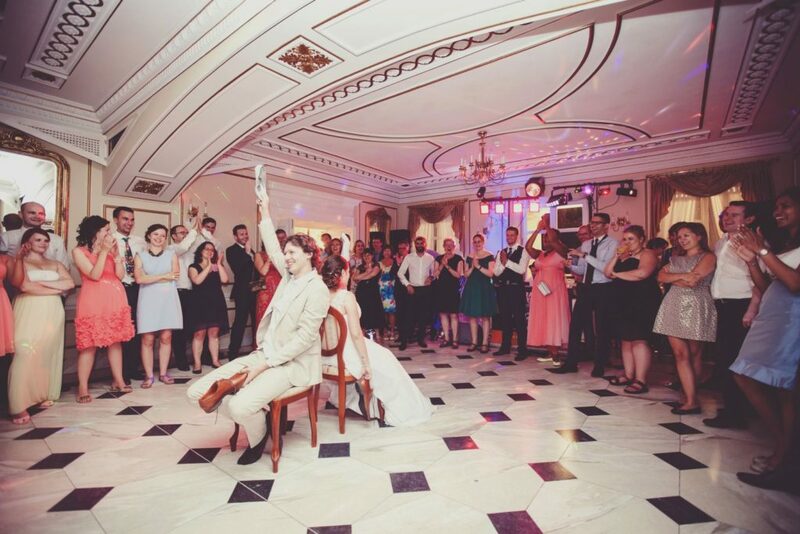 Klaudia and Jonas: The weddings were one year later, in the summer of 2015. We first had a little ceremony at the city hall of Eindhoven, to get the administration in order, followed by a dinner with the close ones and a drink with even more friends. 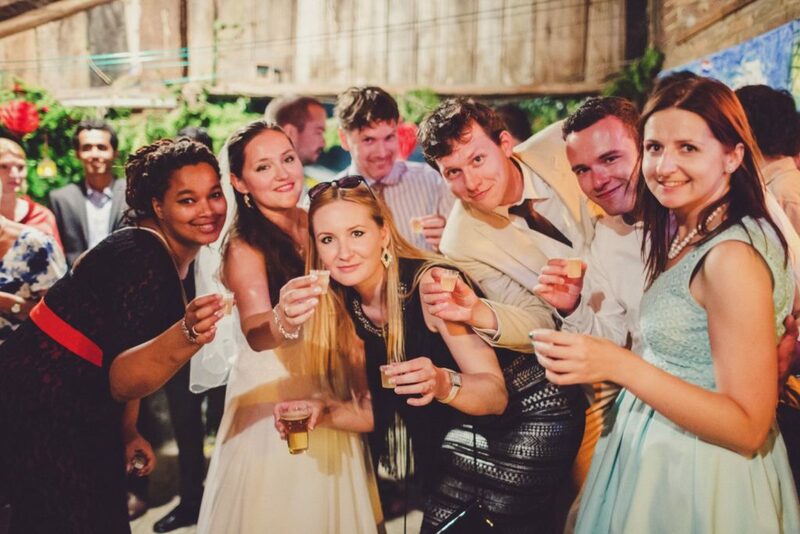 Then, on the 18th of July 2015, time came for the big wedding in Poland. It was in a church in Kraków, followed by a wonderful party in the Śmiłowice Palace, a nearby village. We finished the summer with a wedding party in the Netherlands, in Cadier en Keer, to allow guests and family that couldn’t make it to Poland to join. Dutch wedding reception in 2015. GT: How many wedding guests did you have? And how many of them were from AEGEE? Klaudia and Jonas: In total we had 130 guests in Poland and around a 100 in the Netherlands with a total of around 20 AEGEE guests from all over Europe. GT: Did your AEGEE friends or your antennae prepare some wedding surprises for you? 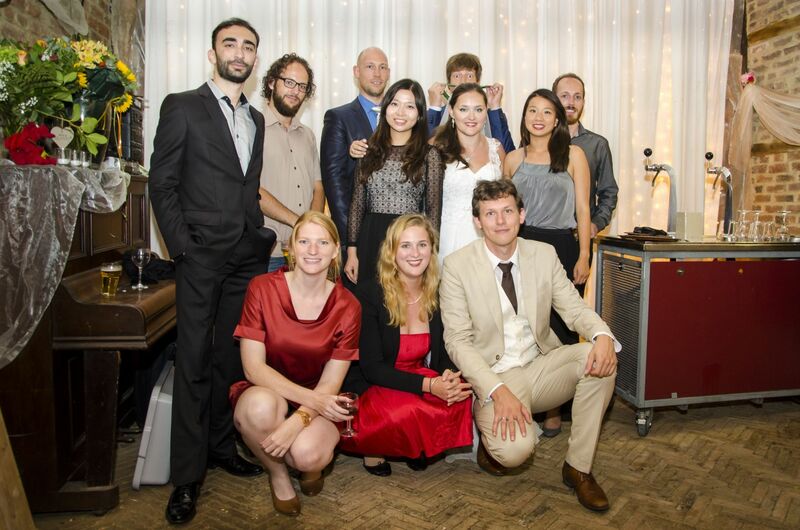 Dutch wedding reception with AEGEE friends. GT: Where do you live now? And what do you work? 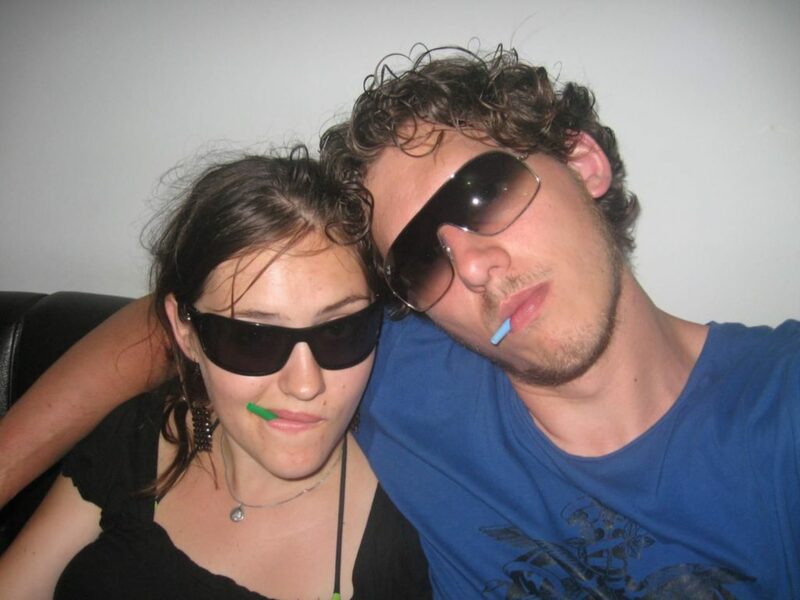 Klaudia and Jonas: We still live in Eindhoven, moved to a house three minutes from the AEGEE office actually! Klaudia works as a recruiter for a European Leisure Support and Jonas as an electrical designer and integrator for Kulicke & Soffa – both in Eindhoven. GT: You already have a boy named Florian. Which languages are you teaching your child and future kids? 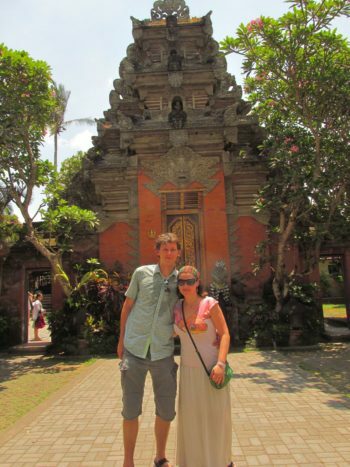 Klaudia and Jonas: We will definitely speak our mother tongues to our children, which we already do, meaning Polish for Klaudia and Dutch for Jonas. However, since we still speak English to each other, they may also hear a bit of a third language around. Furthermore, having family in France, we would like our children to be able to speak French too and many other languages!